Straight arm: Mar 1- 6 meters optional, size 45×100mm aluminum alloy. We're professional manufacturer who has our own factory in Shenzhen Pingshan since 2007. 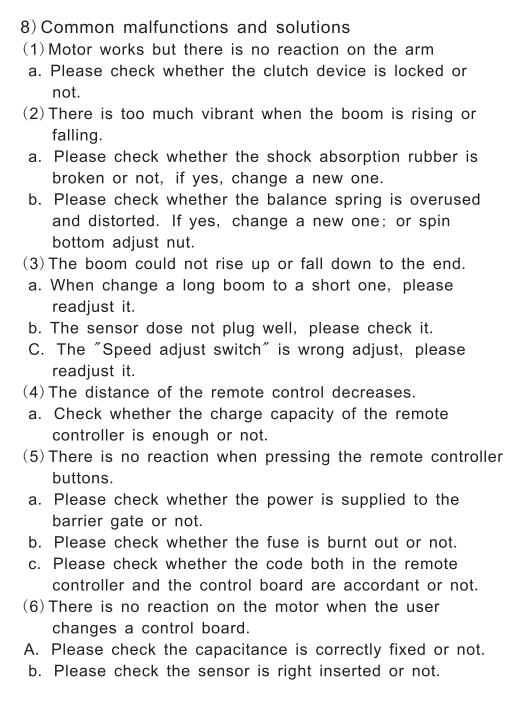 As for usual order, there is no MOQ; For OEM order, at least 30 sets. As for usual order, it is 3-5 days after received your payment with 50 sets order quantity. For OEM order, it is 7-15 days after receieved your payment with 30 sets order quantity. 30%-40% advance deposite, 60%-70% balance before shipment for large quantity. 5. How long will your gate barrier working? 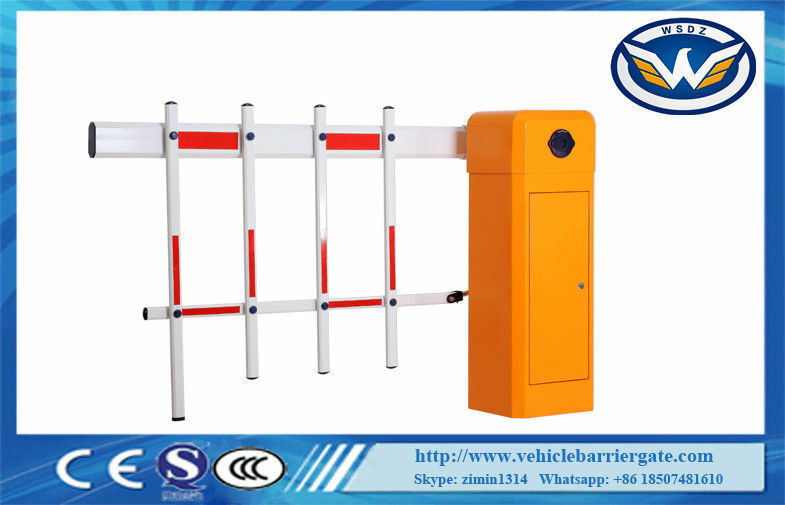 Gate barrier life span is 5-10 years.